Dollish Polish I Wanna Do Bad Things To You - Polish Etc. Somehow blogging is wonderfully relaxing. I'm glad to be back. Today I have swatches of Dollish Polish I Wanna Do Bad Things To You. This polish is inspired by the hit HBO TV show True Blood, of which I am a HUGE fan! I Wanna Do Bad Things To You is an amazing red glitter. With a variety of small red glitter, the red also seems to sparkle a bit orange and pink in bright sunlight. This polish is so pretty! I can't get enough of it! I just kept staring at my nails. It glitters and glows in any lighting. The formula was nice; it's dense enough to be worn alone (I could have stopped at two coats, but photos below are three coats) but would also look amazing layered over any red. Like most glitters, I Wanna Do Bad Things To You dries rough and is a top-coat eater, and it took me three thin coats of top coat to get a glassy finish. Although I'm not sure if the polish says "True Blood" to me, it is the most amazing red glitter I've ever seen. I love red, and I love glitter, and this polish is truly gorgeous. The first time I wore it was during my finals week and it kept me in a good mood all week! Looking at these photos now I want to wear it again! This swatch is a great introduction for my first ever blog giveaway that will start this evening! 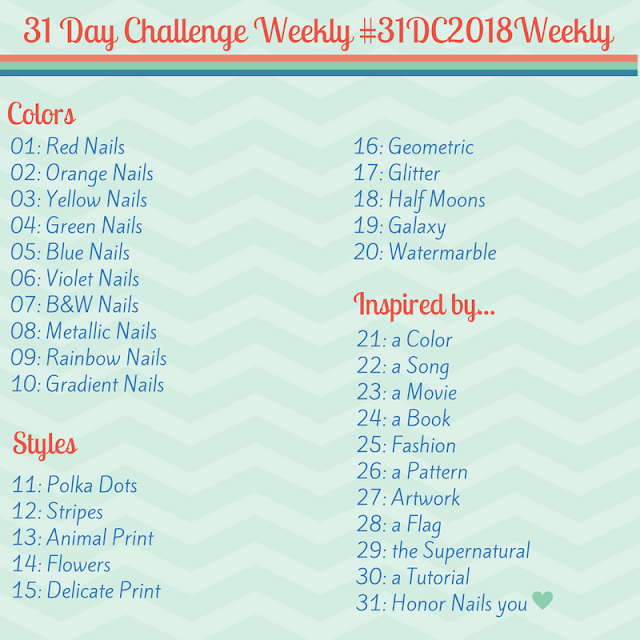 It's a True Blood themed giveaway and you'll be able to win your own bottle of Dollish Polish I Wanna Do Bad Things To You! !